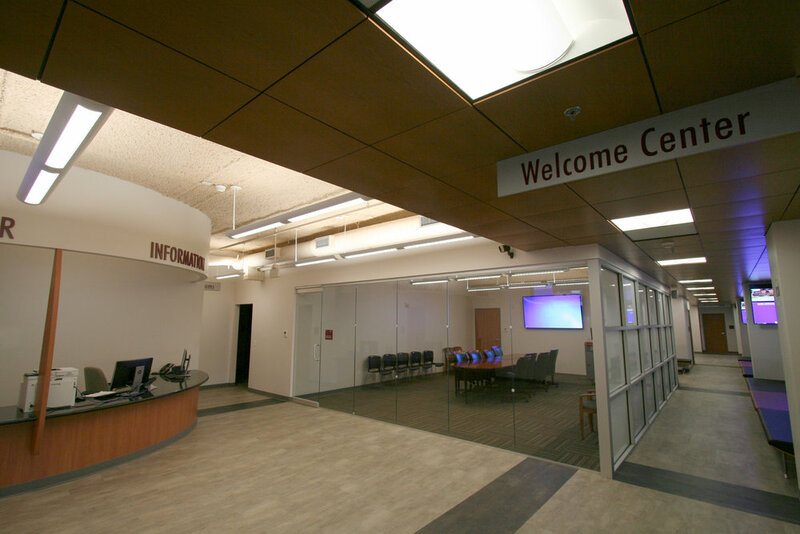 Starting with two existing shell spaces, Ryden Architecture was tasked to quickly design the new Texas Southern University Welcome Center and Student FinancialAssistance Department, a new concept in forward facing, service oriented student facilities for new and prospective students of TSU. 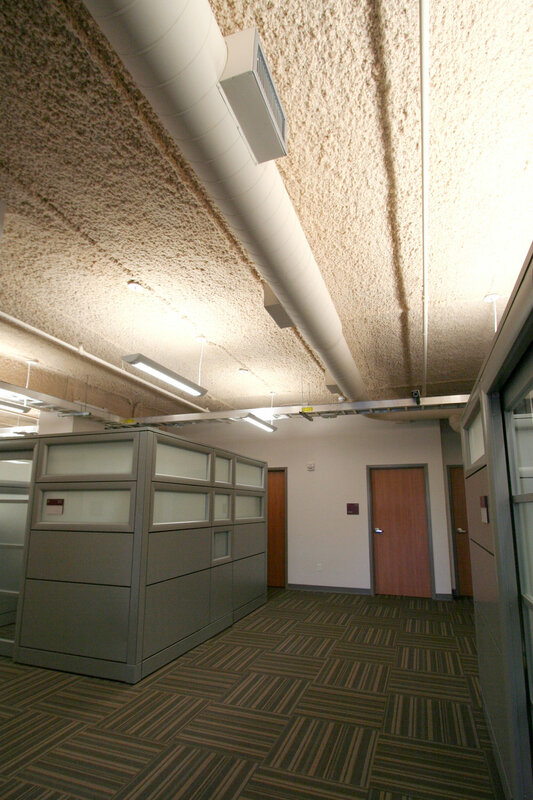 The build-out quickly took shape as a modern facility with open ceilings and warm, light, clean finishes. Ryden Architecture provided architectural design services for office, meeting and restroom areas, specialty millwork and assisted with finish selections.